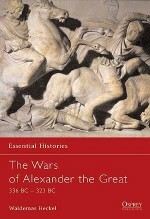 Alexander the Great never ceases to fascinate. 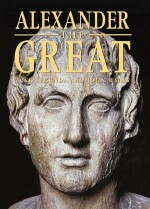 He was aged only 20 when he became king of Macedon, but had already begun to show the military genius that would win him victories against the mighty Persian Empire. In a campaign lasting 11 years he travelled thousands of miles through deserts, plains and forests, fought huge battles, and besieged many cities to become the master of a massive empire. He died prematurely at the age of just 33, and no man could hold together the empire he had created. A god in his lifetime, his name is still world-famous millennia after his death. 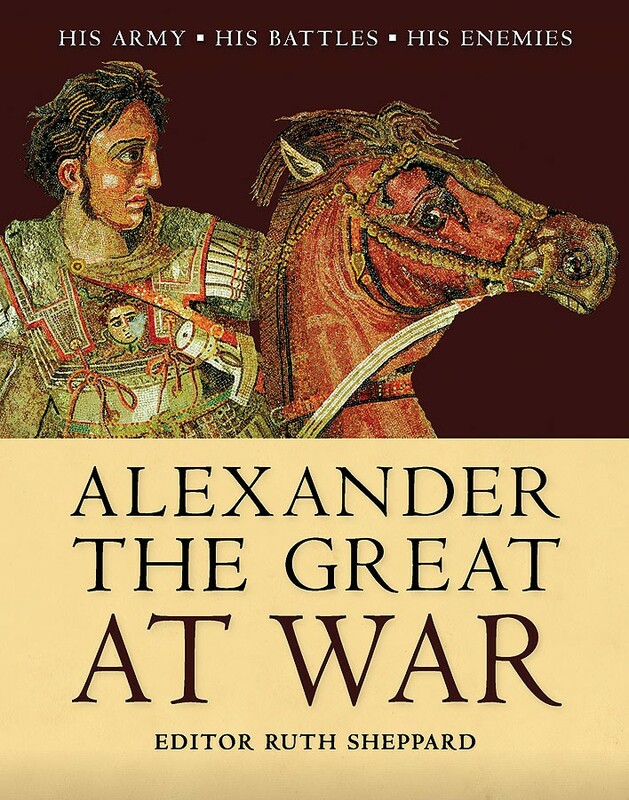 This book examines Alexander's campaigns in detail and his victories with the help of maps, illustrations and reconstructions to bring the epic career of one of the world's greatest generals to life. Ruth Sheppard read Ancient and Modern History at St John's College, Oxford and has an interest in all periods of history. 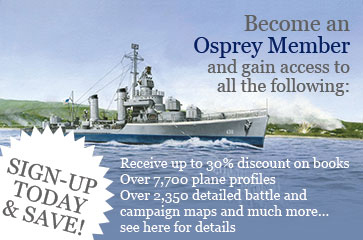 She has written three books for Osprey, including Empires Collide: The French and Indian War 1754-63.